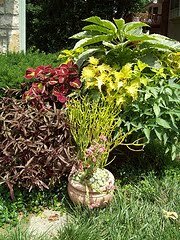 Hobby's Horticulture Service is a full-service horticulture company serving the metro Kansas City area. 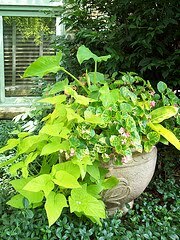 We design, install, and maintain exterior plantings, lighting, and interior plants and arrangements. We specialize in display landscaping, focusing on the health and longevity of gardens in harmony with their environments. Our gardens are functional, sustainable, maintainable, environmentally sound, cost-effective, and beautiful.